Qualified by Athens KATEE and PATES-SELETE. She has worked in Tzaneio Hospital and on Public Education. She was headmistress of the Nursing School in “Tzaneio” Hospital and assistant principal of Vocational School of Piraeus. Also, she has teached in Vocational Institutions and on Seafarers Post Training Centre. 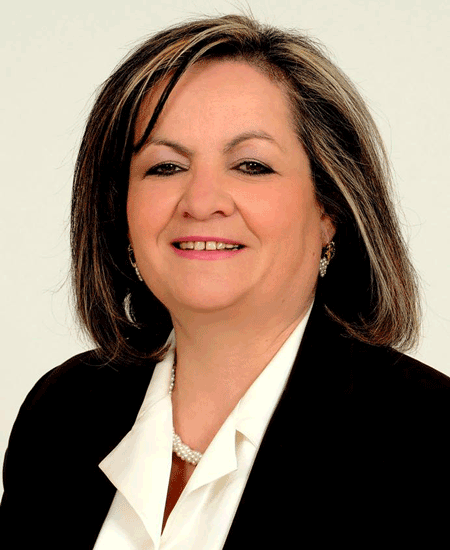 Mrs Giannakou – Paschou has been honored by the Hellenic Red Cross, the Greek Scouts, the Metropolis of Piraeus and many more sectors for her social contribution. Having huge cultural activity, she is vice president of the Small Cycladic islands associations. She has been member of the administrative council of the National Association of Teachers, Ministry of Health; Union of Workers in Tzaneio Hospital treasurer, and a member of the departmental board. She is married to Theofanis Paschos and has two sons.